Brandon, MB (CKLQ) - Brandon is one of many communities around the province that is benefiting from this year's provincial budget. 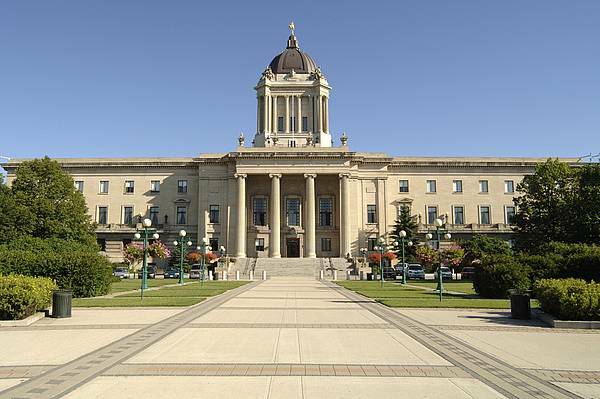 In Monday's budget release, Finance Minister Cameron Friesen announced that the province will invest $13.7-million in education. Some of that money will be used to build a new kindergarten to grade 8 school in Southeast Brandon. The 2018 budget also reaffirms the government's commitments to reduce the PST to seven per cent by 2020, and balance the budget during its second term.